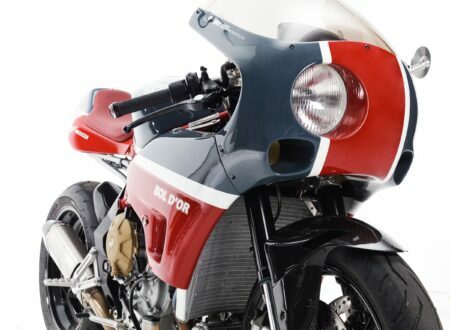 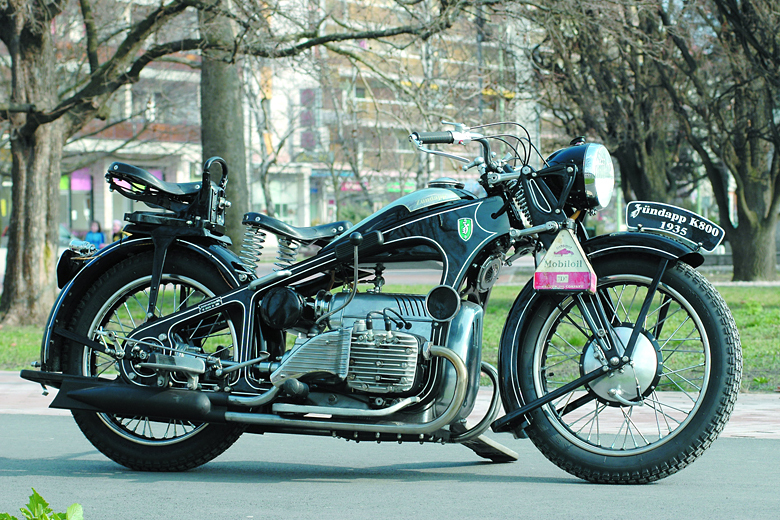 Zündapp was a large scale motorcycle manufacturer in Germany between 1917 and 1984, the company has a fascinating history and their motorcycles, like the Zündapp K800 pictured above, were stunningly beautiful. 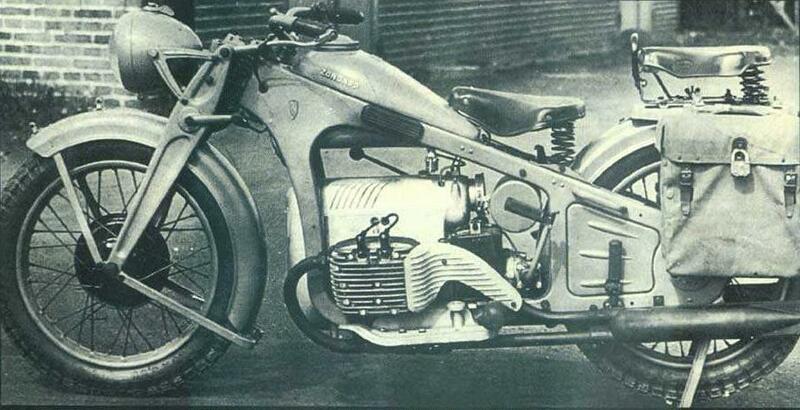 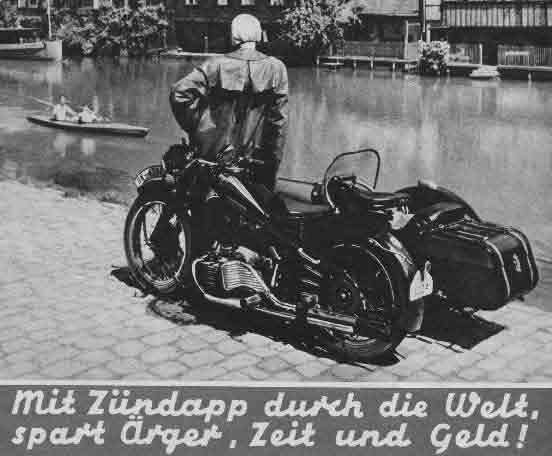 The Zündapp K800 arrived in 1933 along with all of Zündapp’s other K-series motorcycles, the K-series bikes had engine sizes from 200cc right the way up to 800cc. 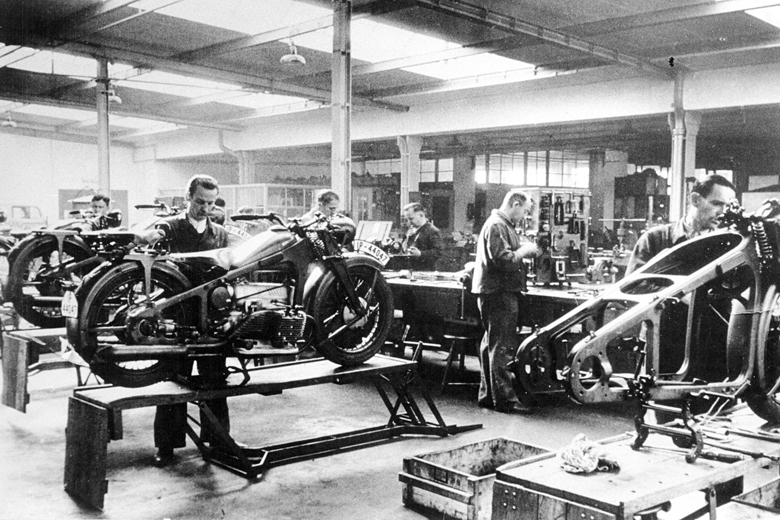 The new model line-up was a huge success for the company and boosted their marketshare from 5% to 17% overt the course of 6 years. 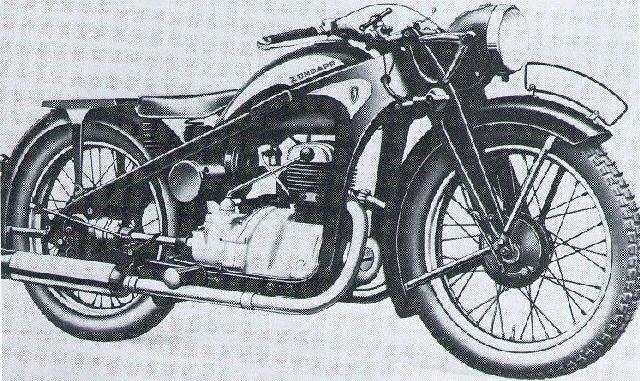 The K800 had an opposed four cylinder engine with an 797cc capacity producing 26hp and sent power to the rear wheel via a 4-speed manual transmission. 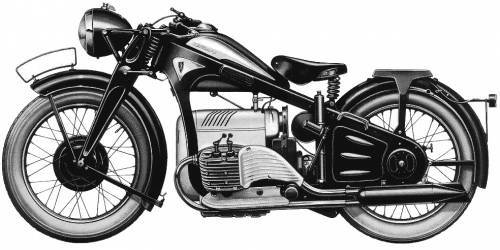 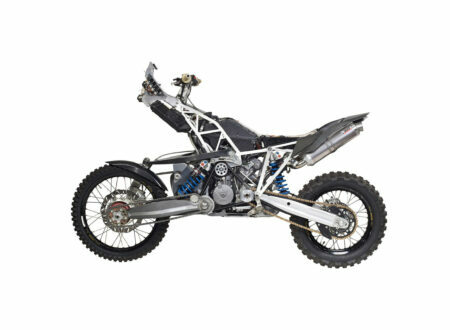 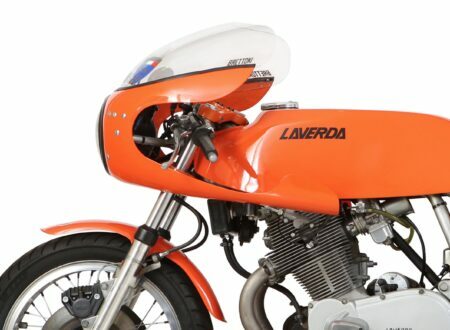 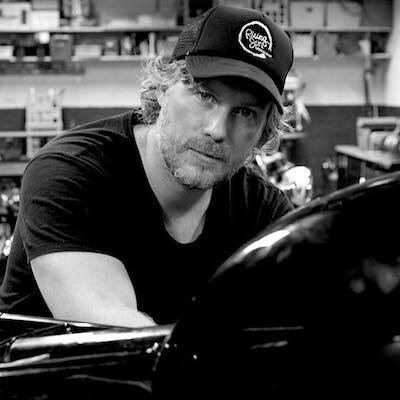 The design of the K800 is breathtakingly beautiful, the side profile of the motorcycle looks like a work of modern art and the aesthetically appealing engine design sets it far above the usually boring looking opposed cylinder power plants of the era. 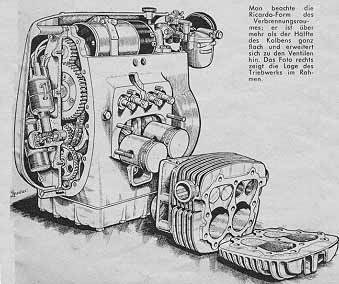 In 1931 Ferdinand Porsche and Zündapp collaborated on the first of the “Volkswagen” vehicles, they co-developed 3 cars together (all 3 were lost during WWII) but the designs went on to become the basis for the timeless Volkswagen Beetle. 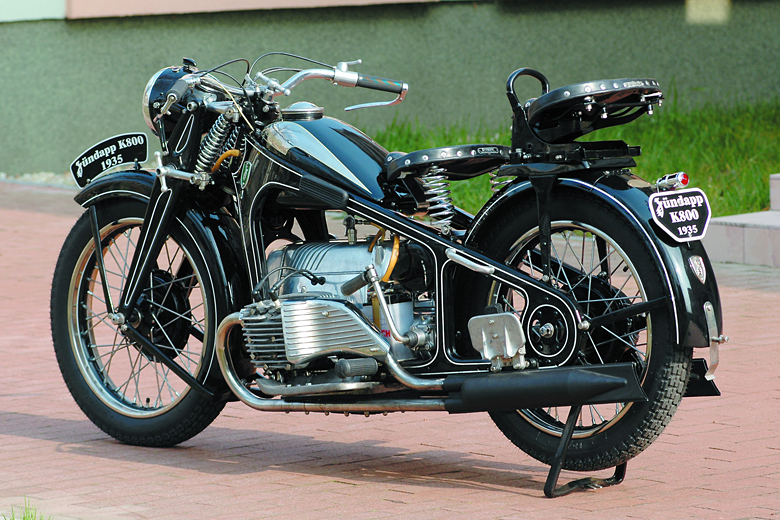 During the Second World War Zündapp mass-produced a model called the KS 750 for the German Wehrmacht, 18,695 examples of the sidecar equipped motorcycle were built and many are still on the road in Germany today due to the bustling collector community. 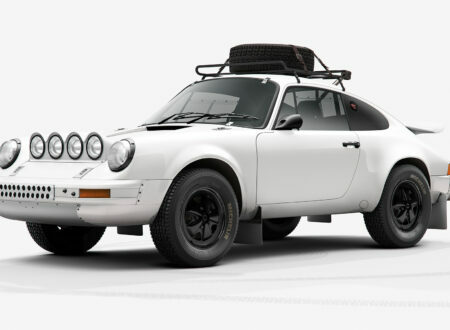 The Porsche 953 The Porsche 953, sometimes referred to as the Porsche 911 Rally or the Porsche 911 4×4, is one of the most famous skunkworks 911s to ever depart the Stuttgart factory. 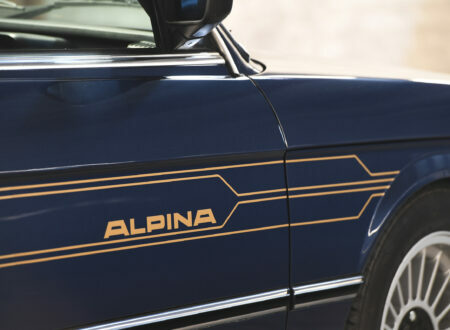 The car started life as a regular 911 SC before undergoing a comprehensive rebuild in the hands of Porsche’s best and brightest….